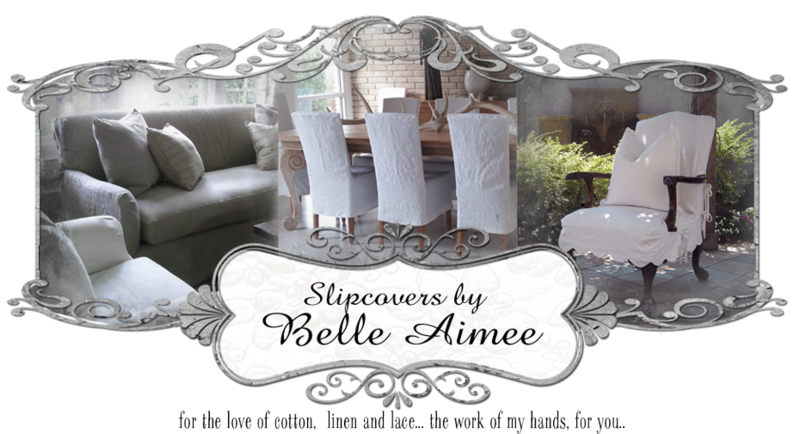 Slipcovers by Belle Aimee: Painting and Getting Ready!!! next Saturday! 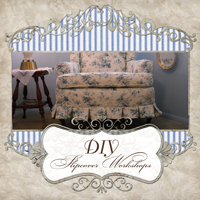 Until then, here's a sneak peek! Until Nest Next Time - Keep the Faith!